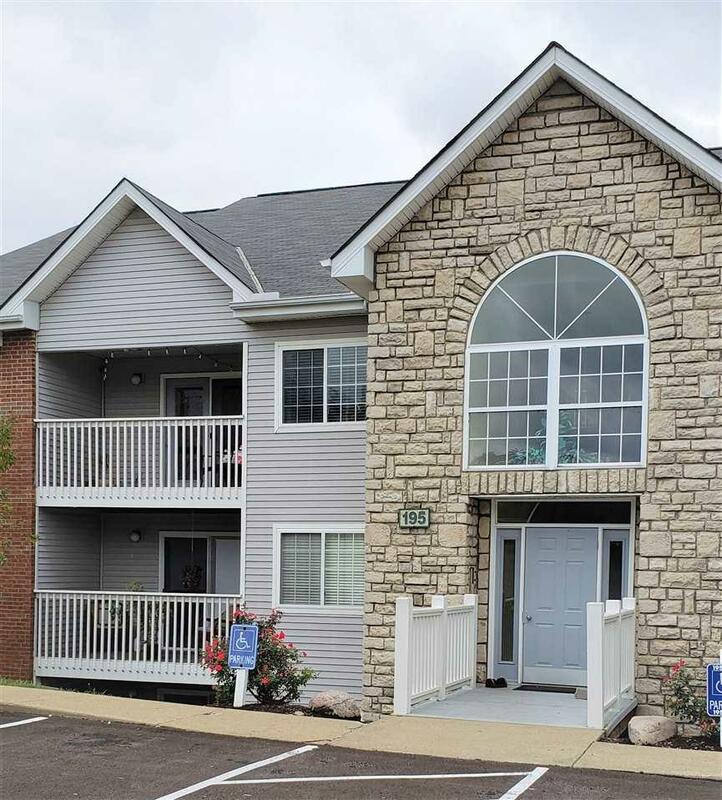 Adorable condo right in the heart of Erlanger! Cathedral ceilings, stainless steel appliances, laminate flooring. Ready for a new owner to love!